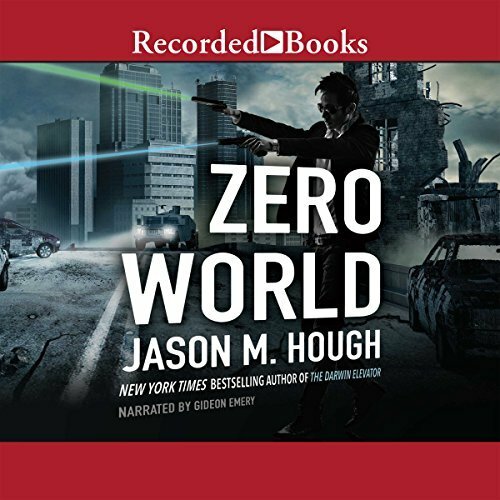 Audiobooks are becoming ever more popular, with a growing list of excellent performers, it’s not hard to see why. I have come across many of my favorite voices, be it from video games or celebrities, taking on the task of letting us listen to their voices for hours. Here are some you should give a try. This is a fast-paced, edge-of-your-seat, sci-fi novel. Assassins, space travel and a James Bond-esque feel make this novel worth your time. Another bonus, it is narrated by Gideon Emery. (Fenris himself, if you are a Dragon Age fan). His voice is so rich and his performance is phenomenal. Another great delivery by Steven Brand. 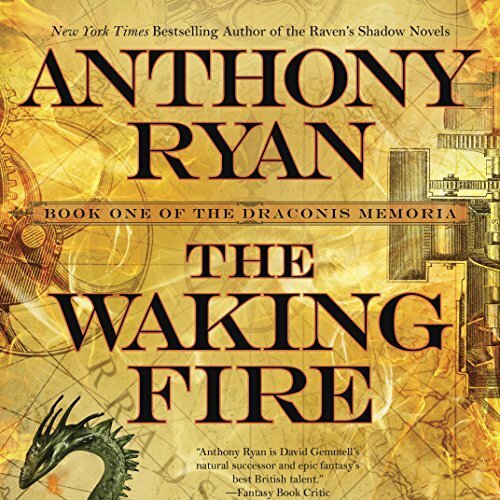 Anthony Ryan’s new series will have you hypnotized as you are lead on an adventure through drake infested lands, naval battles and political intrigue. Having trouble tackling the massive tomes of The Stormlight Archive? Do what I did. Switch between book and audio book. I have found this helps me when I want to set a book aside due to sheer volume. 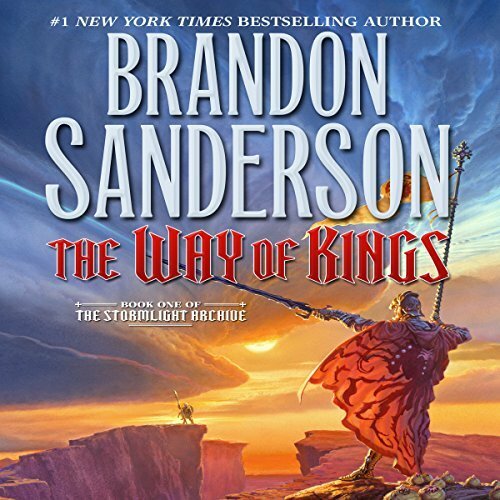 Brandon Sanderson is one of the best fantasy writers out there. His books deserve a spot on your shelf. Don’t let this series slip by just because you feel you can not devote such time to a novel (or series). Here is another performance by Kate Reading. 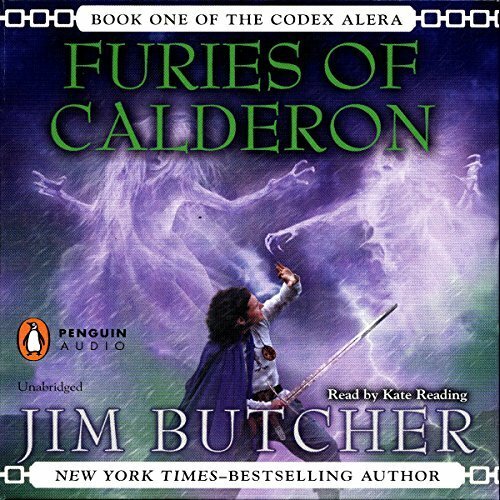 She is a popular voice within the fantasy genre. Her performance lends a great deal to each novel she narrates. So, let me start this review by saying, I do not like when a romance takes over the plot of a fantasy novel. It drives me crazy. I feel like, if this is the case, it should at least be in the synopsis so I don’t waste my time. However, this novel gave me enough action to keep going. I absolutely loved Lyram’s story. His exile, the betrayal, the political intrigue, all were done quite well. I also loved his character. He is everything you expect of a military man, duty, honor, sacrifice. He is kind and loyal. He does let past hurts (and that’s putting it lightly) get in the way of his motivations at times, but he remains just in doing so. I adore a strong female character, but Ellaeva fell a bit short for me. While she endures many hardships, there were times I couldn’t even feel sorry for her. She became a product of circumstance and that made her less than heroic. At times I began to feel as if she were a petulant adolescent. Or, simply, a stereotypical female. That being said, I did like her, just not as much as I had hoped. The one thing that stood above all else in this story (and may have brought a tear, or two, to my eye) was the profound relationships between Lyram and his advisors. These men knew the army commander and the exile and still they followed him without hesitation. They adored him and he them. 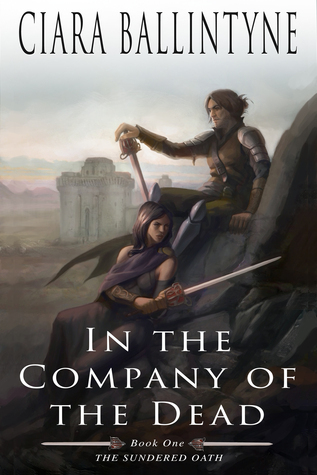 While the entirety of this novel lays on the plot of one siege, the story flows well and has enough background to keep the reader immersed. She fleshes out the characters through examination of circumstance. I enjoyed learning about the character’s pasts while the story played out.